Overall imports of beef into the UK in November were back 14% on last year at 20,000t, according to the latest trade data from HM Revenue and Customs in the UK. According to Bord Bia, 54% of Irish beef is destined for the UK market, an estimated 272,000t. Shipments of beef to the UK from Ireland fell in November, driving the drop in overall volumes despite a small increase in production, AHDB has said. UK beef consumption eased marginally in 2015 with imported beef remaining competitively priced and Bord Bia has stated that in value terms, exports were worth almost €1.1 billion. It attributes the fall largely as a result of lower imports of boneless fresh chilled product, while fresh chilled carcase imports were higher. Shipments are dominated by chilled cuts, bone-in and boneless are imported in almost equal proportions and account for over 80% of total trade volume, AHDB has said. The lack of a competitive position continues to be a problem for UK exports, in particular to other EU Member States AHDB has said, on the back of the strength of Sterling against the euro. Overall exports in November were back 4% on the year. 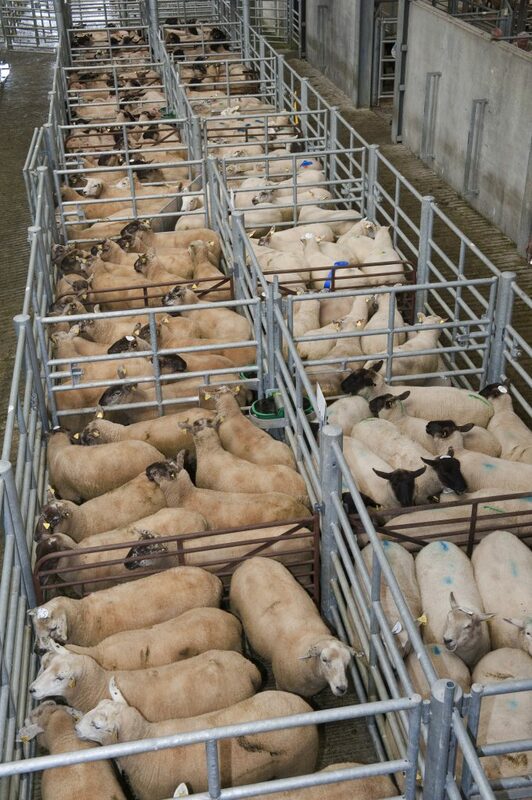 Sheepmeat volumes going to the UK from Ireland were back a quarter to 500t in November 2015 compared to the corresponding month in 2014, AHDB has said. The UK and France continue to be the core markets for Irish sheepmeat accounting for 63% of total export volumes, according to Bord Bia. Shipments to the UK in 2015 were helped by a favourable exchange rate and showed a sharp rise to reach almost 13,000t, it said. 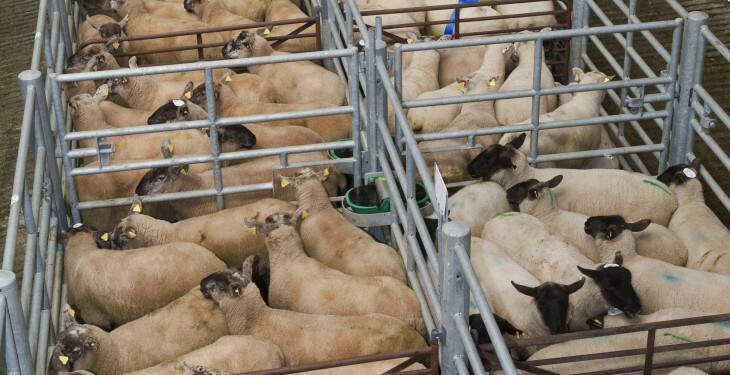 Currency fluctuations between the euro and Sterling will also impact the trade as the weakening in the value of the euro has made UK exports relatively less competitive, therefore creating a favourable opportunity for Irish sheepmeat exports. According to AHDB, overall sheepmeat import volumes were also down at 5,800t, reaching their lowest level for the month since 2011. It attributes this to a decline in shipments from New Zealand, which were down by 11% at 3,400t. All of the fall was due to lower imports of frozen cuts which were down 40% at 1,500t, it stated. However, AHDB also stated that volumes of fresh cuts of sheepmeat from New Zealand actually increased in the month, up 41% at 1,900t. Shipments from Australia were up 31% at 1,400t and it said that the overall value of shipments was down 7% at £24.8m. According to AHDB, this leaves overall sheepmeat imports to the UK in the first 11 months of 2015 3% down on the previous year at 84,300t. AHDB has stated that there continue to be questions about the export data from the UK which many not show the true position.